Your feedback/query will be routed to the relavant person within NAMPA. Heard or saw a Breaking News event or Tip? To contact someone about news coverage or a news tip, email news@nampa.org. 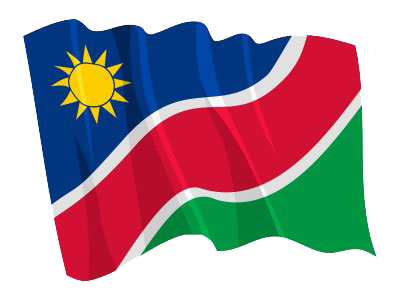 If you're located in Namibia and want to license NAMPA content, email marketing@nampa.org. For urgent broadcast television or radio content, call +264-61 374-000. Book publishers, magazines, NGO's and related media who require archival and current photographic content, enquire here. If you want or need NAMPA news for your website, company intranet or other related digital platform, enquire here. © Copyright NAMPA Monday 22nd of April 2019 06:13:15 AM. All rights reserved.